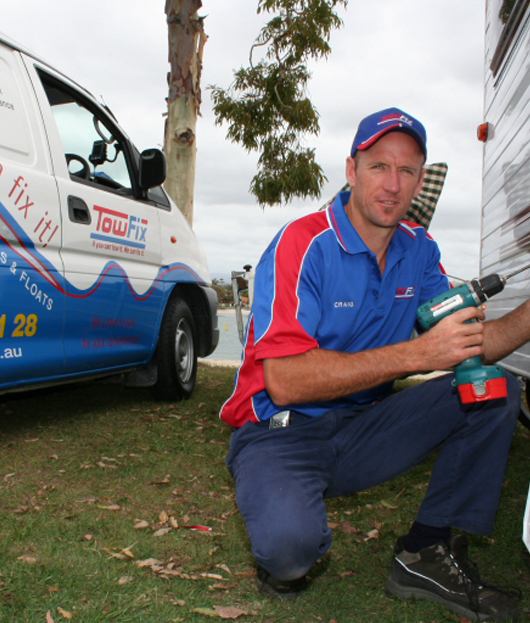 “We recently used Towfix to service all our surf club trailers. Providing a mobile service, they saved us the hassle of taking them one by one to a workshop. I would thoroughly recommend Towfix to other clubs as they provide great customer service and product knowledge with the added benefit of coming to you. “Caravanning around Oz, our van was in need of urgent work. We contacted towfix and without delay they came to us and worked on site to fix the problem. Just great!.